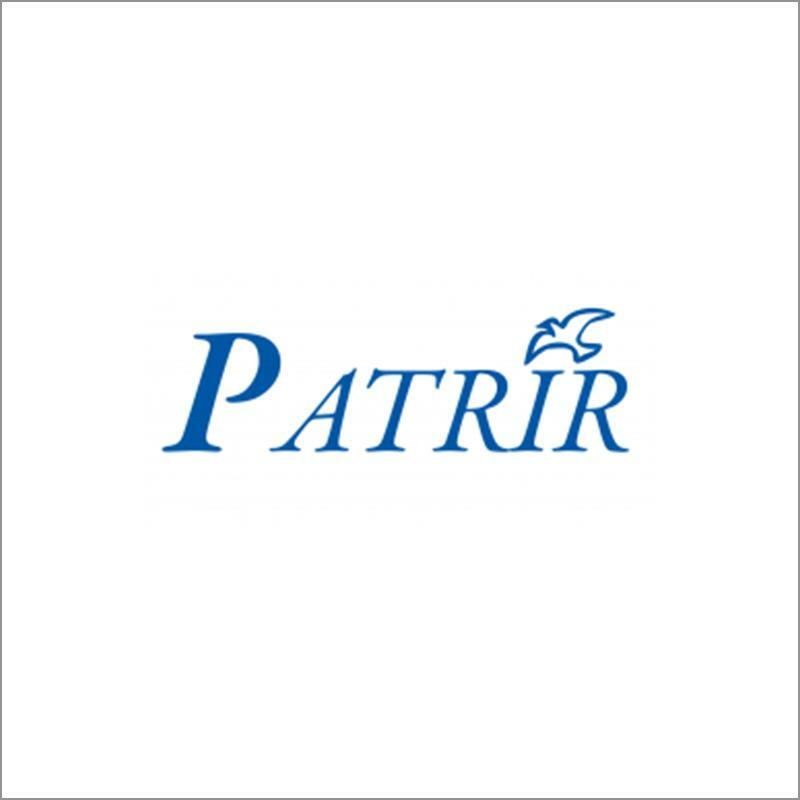 PATRIR was founded in 2001 as a non-governmental, non-profit, politically independent international organization in Cluj Napoca, Romania. Its three Departments – the Department of Peace Operations, the International Peace and Development Training Centre, and the Department for Peace and Development Education – drive PARTIR’s engagement within Romania and globally to advance practical steps and capacities for peace by peaceful means. Through patience, dedication, hard work, and commitment to professionalism and passion, the Institute works to enable both immediate results and long-term contributions to peace-building practices. Since its founding in 2001, PATRIR has been a pioneering organisation developing the field of peace-building. Its principal commitment to empowering the ownership and capacities of local, national and international peace actors – from grassroots community organisation to national governments, conflict parties, and international organisations and agencies such as the United Nations, OSCE, Commonwealth Secretariat and more – has helped to strengthen and improve the impact, quality and effectiveness of peace-building efforts. From Iraq to Moldova-Transdniestria, Northern Ireland, Nigeria, Nepal, Libya, Mexico, Syria, Lebanon, Sri Lanka, Cyprus and elsewhere, PATRIR has contributed to advancements in peace and stability, violence and war prevention, and post-war peace consolidation, recovery and healing. Working always and only upon invitation and request the Institute has engaged with thousands of people – from senior government and political leadership to local communities, survivors and current and former combatants – to help those in conflict find real, viable and needed alternatives to violence. From its work as one of the leading providers of training, professional development and capacity building in peace-building and prevention through the Institute’s International Peace and Development Training Centre (IPDTC) to its involvement in peace operations through the Department of Peace Operations, and its work to introduce peace education into schools nationally in Romania and internationally, PATRIR is truly an “outstanding peace organisation”.